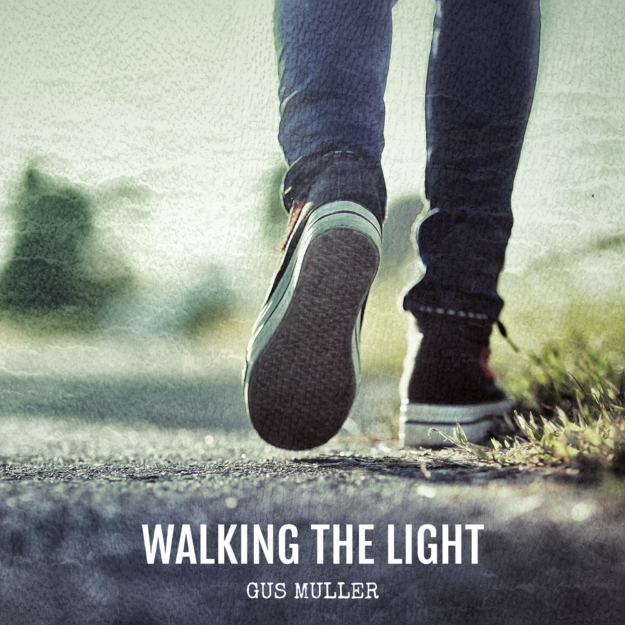 "Walking the light" is Gus Muller’s first single out. Starting June 2, 2017 you can find it on every major streaming site. "Walking the Light" is a short tribute to the world’s best pastime. Walking. The song came to me on a warm sunny day in March while walking in the outskirts of Stockholm. And yes, it was warm compared to how March usually feels in Stockholm. The rhythm came to me while I was walking and also the first words: "just put the right, in front of the left…" Back home I programmed the drum machine and wrote the lyrics. The job was fast but some folks around me liked it. So it became my first single produced and released by professional Micke Moberg at MiMo Sound. Take a listen to "Gus Muller" on Spotify!